Math students are still bound to their trusty TI 84 graphing calculator. Teachers need to teach students how to use these calculators. The problem is that those devices are tiny and it’s difficult to show specific steps to your students. It is much easier to project the steps you take on your calculator for all to see. 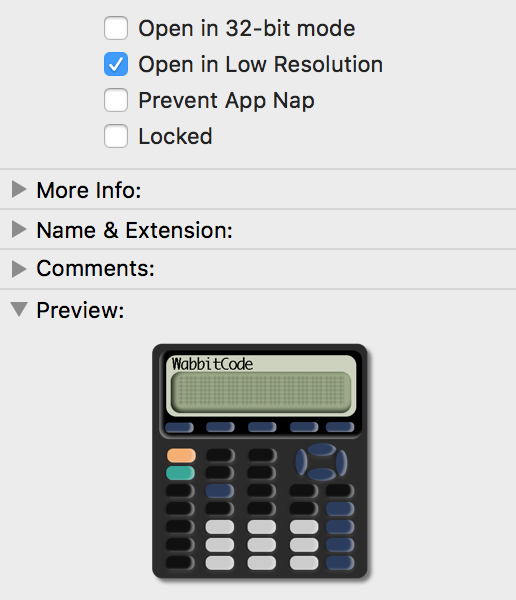 This is the ultimate guide on how to emulate and run a TI 84 graphing calculator on your computer, and display it on your projector. First you need to install an app called an emulator. There are emulators for a lot of devices (including your favorite childhood video game consoles, be it a Nintendo or a Sega). This specific one is called Wabbitemu TI Calculator Emulator (TI-83+, 84+ and more) will allow you to run a virtual copy of a graphics calculator on your computer. 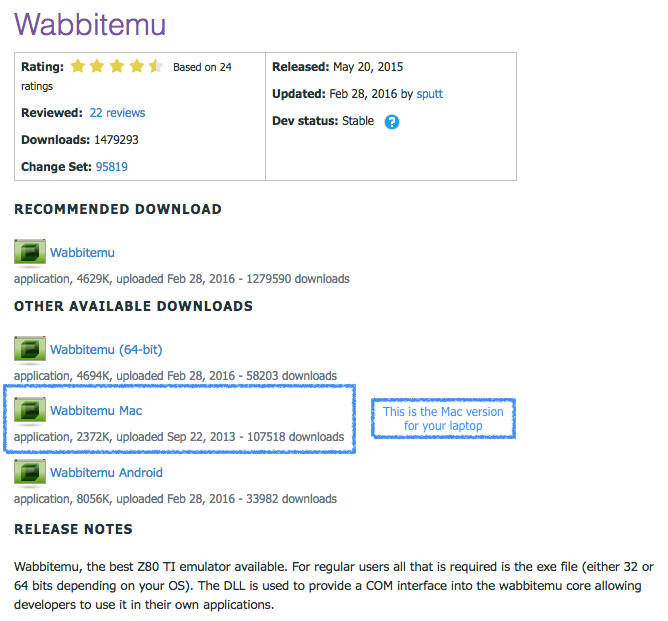 You can directly download Wabbit for Mac with this link. 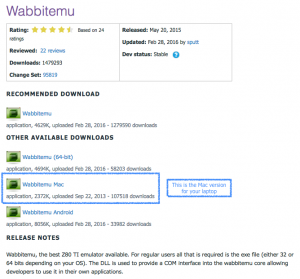 To use Wabbit with Windows or your Android phone head over to the Wabbit Calculator Emulator website, and download the version which corresponds to your system. Double click on the downloaded ZIP archive to uncompress it. Drag and drop the uncompressed app file into your Applications folder. The next step is to download the ROM, the virtual copy of the device. A ROM (Read-Only Memory file) is a package, much like a firmware which contains all the files needed to emulate the device. Here you can download the ROM for a popular graphics calculator used in math and science classes. Click on the ROM file to download it. It’s best to keep this file in a good location so you can find it easily in the future. Launch the emulator from your Applications. Choose the ROM file you downloaded. Once the TI-84 Plus graphics calculator is launched on your computer, the virtual-copy works exactly like the physical device. You can either click on the keys with your mouse, or you can use your numeric keypad to enter numbers and operations. Do you have other tips for math and science teachers? Share them below.